I think it is interesting and fun to look at the statistics on my site and see what my most popular posts are. Many times it surprises me what everyone likes. When I look over my most popular posts it helps me know what my readers enjoy. I thought it would be fun to share with you what my most popular posts over the last year have been. 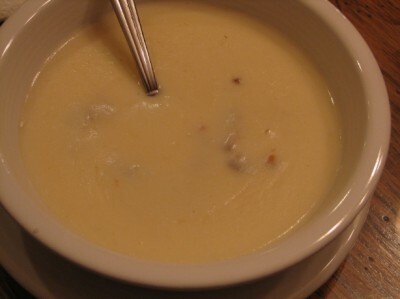 My version of panera’s potato soup is one of my family’s favorite. I am so glad that it is one of your favorites as well. 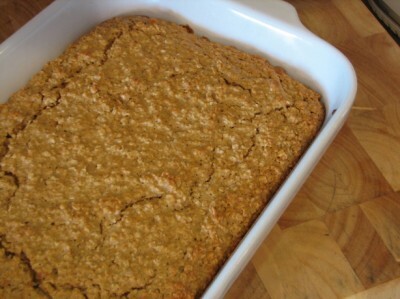 This peanut butter baked oatmeal is by far the most popular breakfast recipe on my site. I had no idea so many of you like peanut butter as much as we do. 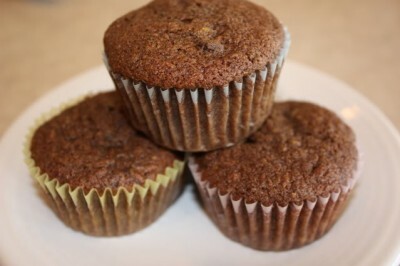 These whole wheat chocolate zucchini muffins are one of my kids favorites and I am going to have to figure out a gluten free version. But for the rest of you, my whole wheat version is really good. I know the most popular recipes according to my stats, but what is your favorite recipe from my site? I would love to hear which ones you enjoy. This post linked to The Best of the Nest 2009. 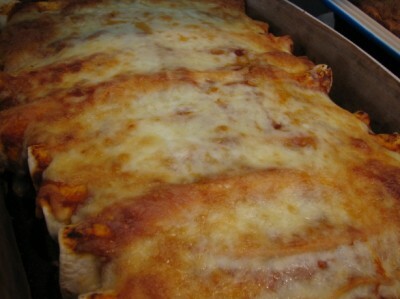 We love the mexican pizzas, I make them pretty regularly! Thank you for all of the wonderful recipes this year and can’t wait to see what you have for us next! Happy New Year!! We really like your applesauce bread and the zucchini bread. They are both favorites in our family! Thanks for all your hard work. I LOVE your award winning chocolate chip cookie recipe! They are huge and taste like the kind you’d buy at the mall. (Which I think is a good thing!) Yummy! We love the peanut butter baked oatmeal. What a warm and wonderful breakfast treat! Thanks for sharing it! @Delilah, I freeze this all the time and yes I cook it first. Cooking it helps blend all the flavors together. I just make a double or triple batch up, cook, and freeze in small containers. Very cool Lynn! Its so interesting to see what recipes people love the most =D. 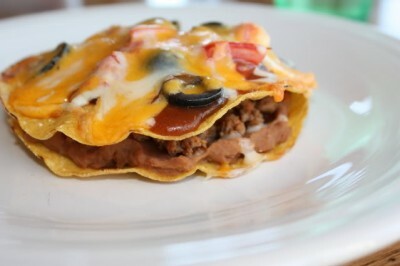 i started reading your site BECAUSE of the enchilada sauce! Keep up the hard work, can’t wait for lots of new recipes.